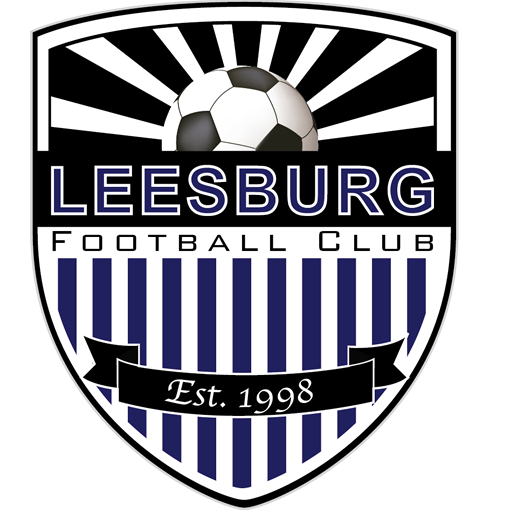 Leesburg FC Shock – a 2000 (Fall ’17 U18) girls team competing in the NCSL. The LFC Shock, a rising girls U-18/U19 soccer team is seeking strong players and will hold try-outs for 2017-2018 year. We are currently playing in NCSL at the Division 1/2 level, moving to U19. We are leaving the option to play U18 again if we don’t get any 99’s. The LFC Shock is a very competitive team based in Loudoun and Prince William County, Virginia with players from South Riding, Leesburg, Ashburn and Haymarket, VA. Date of Birth to verify eligibility - if not in this range, this isn't the correct age group.